The Austin Young Chamber Foundation provides an opportunity for Austin Young Chamber members to give back and help ensure that everyone in our community has the opportunity to thrive. When we work together, we can create change and start to remove the barriers preventing members of our community to thrive. We invite you to join us in making a difference in the lives of our neighbors. We know that Non-Profit Organizations are doing great work in the community and look forward to hearing how we can help. 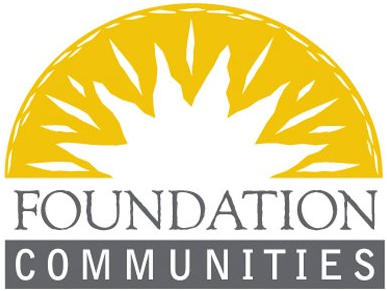 To apply for grant funding and partner opportunities, please complete the Community Grant Request Form. Inquiries are reviewed by our steering committee on a quarterly basis. We recognize our Founding 40 Donors for their foresight and commitment to make the Austin Young Chamber Foundation a sustainable organization that can invest, develop and inspire young professionals in Austin. We recognize our donors in our Changemaker Giving Circle for their ongoing commitment to make the Austin Young Chamber Foundation a sustainable organization that can invest, develop and inspire young professionals in Austin.